Kaleidoscope Naturals launched our Seasonal Herbal Apothecary Club in Spring 2016. The feedback has been positive and members are loving our offerings. It’s now time to order YOUR Winter Solstice package, or better yet, become a 2 season member and receive both Winter Solstice & Spring Equinox Packages! 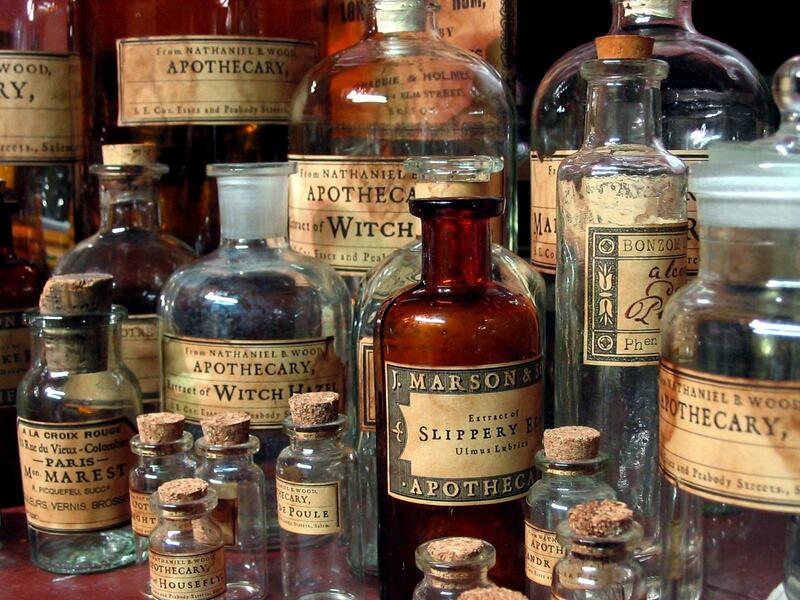 WHAT IS THIS SEASONAL APOTHECARY CLUB WE ARE OFFERING? This Seasonal Herbal Apothecary Club is our version of an Herbal CSA (Community Supported Agriculture). As a member, you will receive a seasonally based product variety of Kaleidoscope Naturals’ Vital Equilibrium Apothecary line. In return for your support of Jill’s passion for herbs & expertise in plant alchemy, members receive an exclusive kaleidoscope (ever changing) variety of herbal & seasonally inspired products 2 times a year. These unique, specialty products are hand made in small batches and geared to advocate your vital equilibrium throughout the seasons. 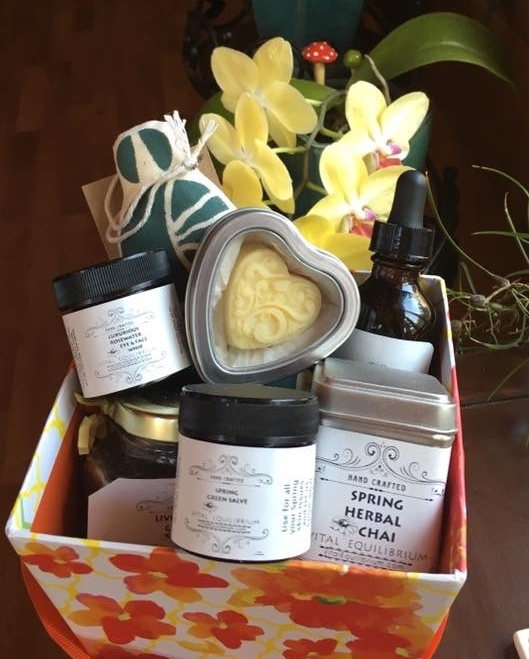 Each delightful self care box will contain a variety of at least 6 botanically based hand crafted herbal and spa inspired apothecary products. 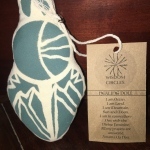 You will also receive a newsletter with seasonal herbal wellness information, self care practices, yoga asanas, gardening tips and descriptions of each apothecary item that is made with wildcrafted, organic and home grown herbs. Your package will be a seasonal surprise and may include salves, creams, body bars, teas, herbal honeys, tinctures, spice fusions, elixirs, do it yourself herbal projects and more! Jill loves to travel and might incorporate inspirational goodness from her adventures into these bundles of love. 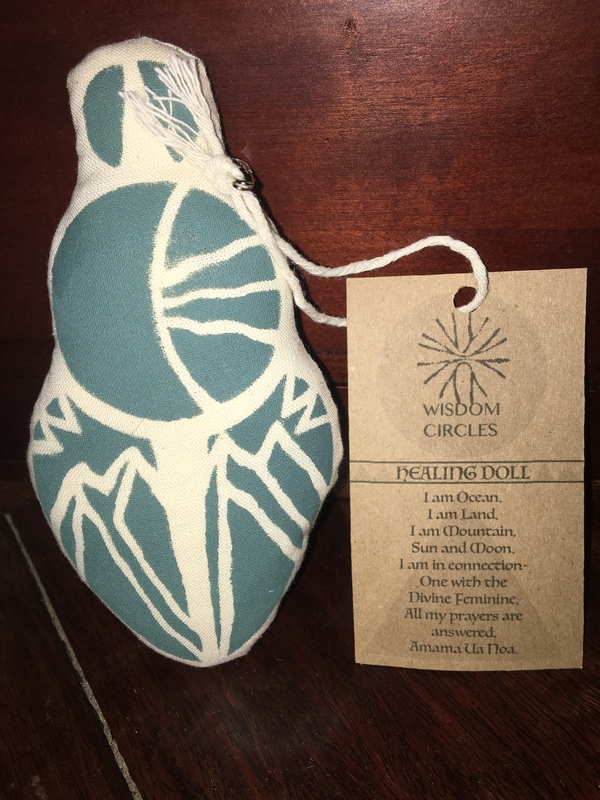 Each treasure you receive is meant to support the organ systems associated with the seasons according to five element traditional Chinese medicine theory. Spring 2016 members received a package that focused on the Liver/Gallbladder. Liver Loving Gomasio with Black Sesame seeds, Salt, Milk Thistle seeds, Schizandra berries, Rosemary and Nori was the favorite product and members are reordering! 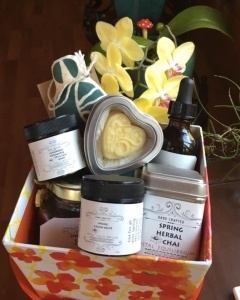 Artichoke Leaf Tincture, Green Spring Salve made with Plantain and other garden goodness, Spring Herbal Chai, Garlic Honey Syrup, Hydrating Body Butter Truffles (lotion bars), Rosewater Face & Eye Whip were other Springtime products. Jill is always working on creating love filled products from the apothecary and the plan is for each season to outdo the previous! Referring a friend or family member entitles you a surprise bonus gift! 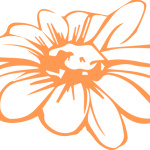 We not only take pride in creating top quality organic, pesticide free products and are always interested in promoting the positive work of our family, friends, or an eco conscious company with a great mission. The first 12 members of Spring packages received a Healing Doll made by my sweet friend and artist Sierra Dew from Oahu. Each doll was filled with Jill’s organically home grown lavender. We received wonderful feedback on the Spring 2016 Herbal Apothecary Club launch and are filled with inspiration by all the support from family, friends, teachers and long time Kaleidoscope Naturals customers. Apothecary Club Packages are now offered for Winter and Spring. A minimum of 20 members are needed for each season. We would love to continue with this service and invite YOU to be join this wonderful group of happy folks! 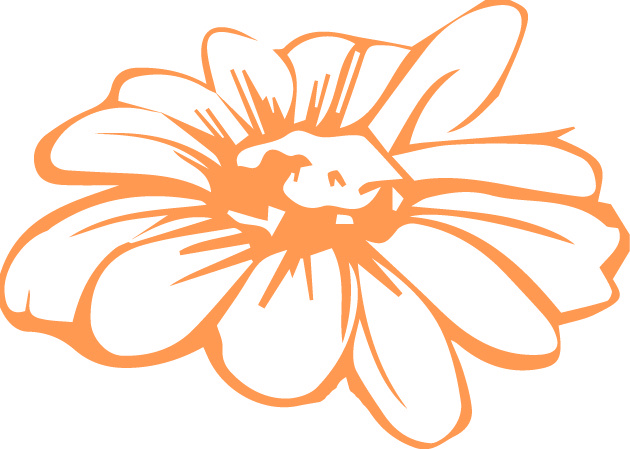 CONTACT US TODAY TO EXPRESS YOUR INPUT, SUPPORT, INTEREST & COMMITMENT FOR UPCOMING SEASONAL HERBAL APOTHECARY CLUB OFFERINGS~WE’D LOVE TO HEAR FROM YOU!! !